Mr. Steven Zhu has more than 10 years’ experience in management of photovoltaic enterprises. He worked as Executive Principle at the Trina International School, and at GCL Solar as Chief Operation Officer of Global Power Sector, where he managed a portfolio of over 600MW of project and over $600 million assets. 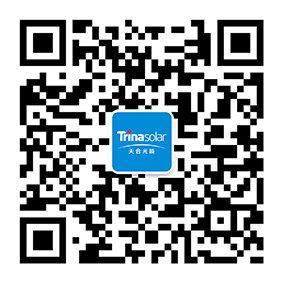 Steven has also served as Head of the Project Development and Business Development departments at Trina Solar.